Our Albuquerque Shambhala member Theresa Palmer and her daughter Emily will be performing in the Keshet Dance Company’s brand new production of Alice this November. If you aren’t familiar with Keshet, you are in for a delight. And Theresa invites you to discover for yourself which character in the performance embodies Basic Goodness! Keshet’s teaching faculty conducts classes and workshops for youth and adults with varying levels of physical and developmental abilities and dance experience. Keshet pairs dancers in wheelchairs with able-bodied dancers, which often include siblings, parents and peers, to create professional-quality dance works. As a result, dancers and audience members share in the idea of unlimited possibilities through the experience of dance. 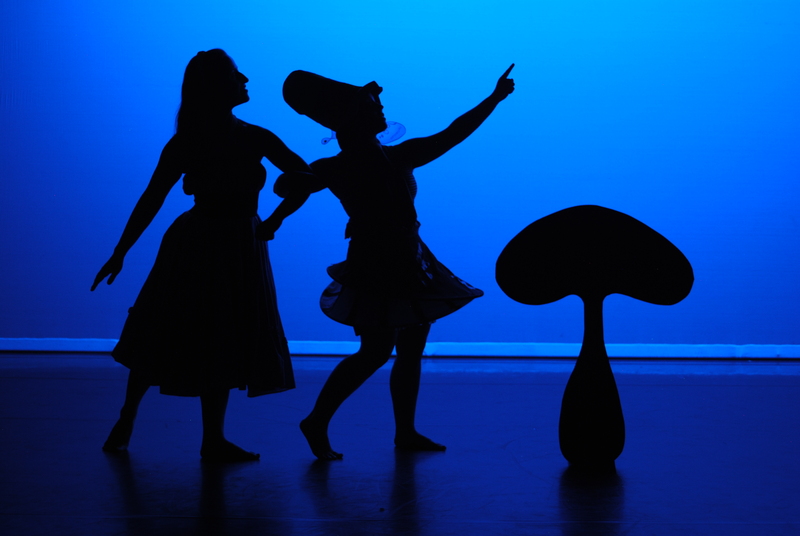 Take a journey with Alice to discover “Anything can happen…anything can be” It’s a show for all ages. With classic rock and jazz influencing, a magical dance performance that will leave you in wonder.